Ep 78 Batman Returns : Do You Expect Us To Talk? Good evening Batfans… Batman returns in…. well… Batman Returns. Starring a very pouty Micheal Keaton, an erratic Michelle Pfeiffer, a pervy Danny De Vito and Christopher Walken as Jack Skellington Scissorhands set in a Tim Burton snowglobe with a story makes less sense the more you look at it. Join Becca, Chris and Dave as we discuss Chris breaking the law, Superman apologising for stuff, is this a Batman movie or a Tim Burton movie, what Penguins motives are, the best tag line ever and how easy Batman finds everything. If that wasn’t enough, you can even you can follow us on Twitter and like us on Facebook. Ep 77 Batman : Do You Expect Us To Talk? 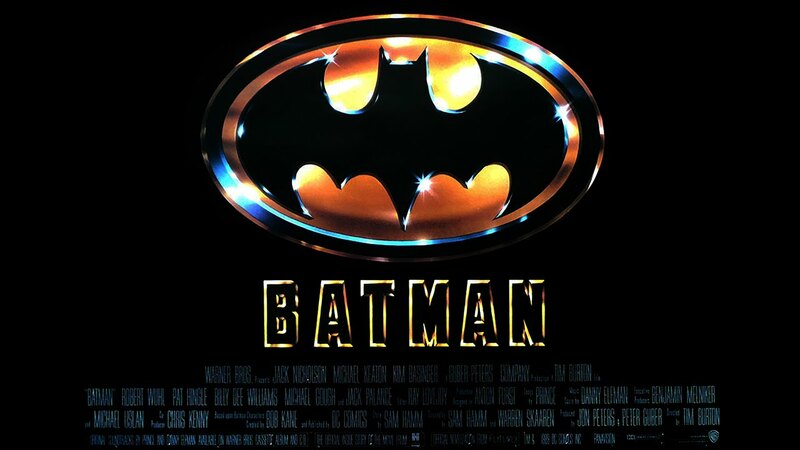 Well hello bat fans, Do You Expect Us To Talk returns with the biggest film of 1989. Batman. Directed by Tim Burton, Batman see’s the origin of the Joker and his reign of terror on Gotham city. After he releases poisonous toxins into cleaning and beauty products, Batman must put a stop to him while coming to grips with his own demons. Join Becca, Chris and Dave as we look back at the bat-mania that hit the end of the 80’s and we discuss the importance of Billy Dee Williams’s role, the madness of Sean Young, not Steve Guttenberg, Becca’s level of enjoyment saying “Top Men”, one arm push ups and of course.. that Prince soundtrack.